Here’s what’s up in the world of TV for Friday, June 2, and Saturday, June 3. All times are Eastern. 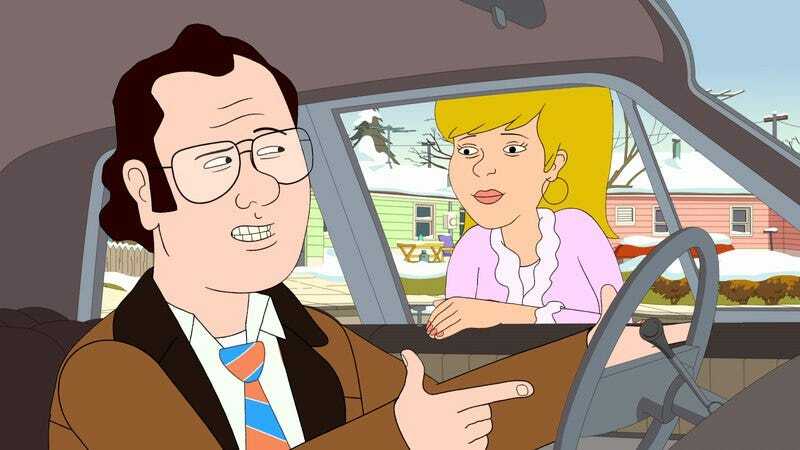 F Is For Family (Netflix): This weekend is a good time to dig into F Is For Family, as our Dennis Perkins continues to review this Netflix animated comedy from Bill Burr and Michael Price. Perkins describes the show as “a study in a specific sort of white, lower-middle-class disappointment“ and noted that it has the “best current credits sequence on TV.” Plus, Laura Dern provides a voice, and you can never have enough of her in your life.